Click picture for a preview of your visit with us! Sundays, 11 a.m. - 4 p.m. 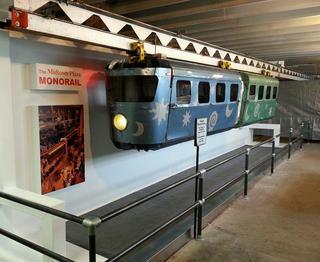 The New York Museum of Transportation is a unique resource providing a wealth of historical information for students and hours of delight and education for visitors of all ages. 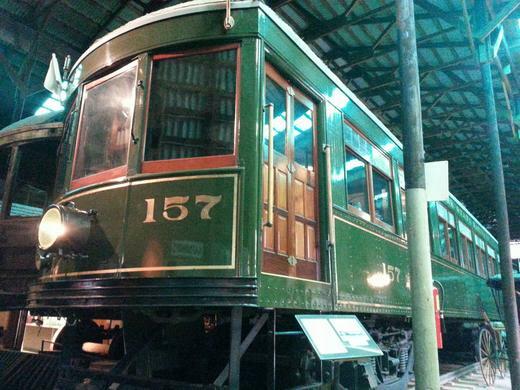 Through our historic vehicles and photographs, trolley rides and track car rides and model railroad displays, research library and gift shop, the museum's dedicated volunteers honor our area's transportation history, bringing it to life for today's visitors and preserving it for the future. During the ride season, enjoy a scenic 2-mile round trip on an interurban trolley car and enjoy the only trolley ride in New York State! Mid-May through October, trolley rides operate every half-hour from 11:30 a.m. to 4:00 p.m. Plan to arrive by 3:00 to have time to see and do everything. No reservations are needed. Group visits can be arranged on other days.